Perfect lipo upgrade for your BetaFPV Beta75X FPV Quadcopter. Get longer flight times, more power, and more cycles. 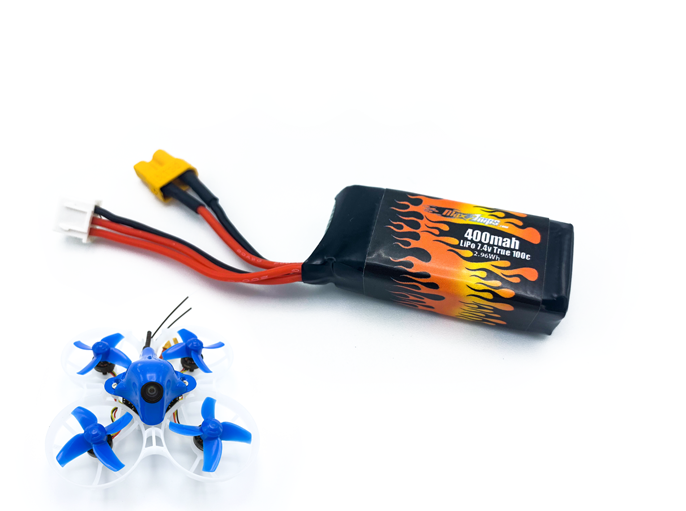 The Lipo works like a champ in this tiny whoop. Thanks for the awesome product, keep up the great work!